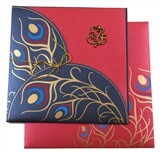 D-6784, Pink Color, Shimmery Finish Paper, Hindu Cards. 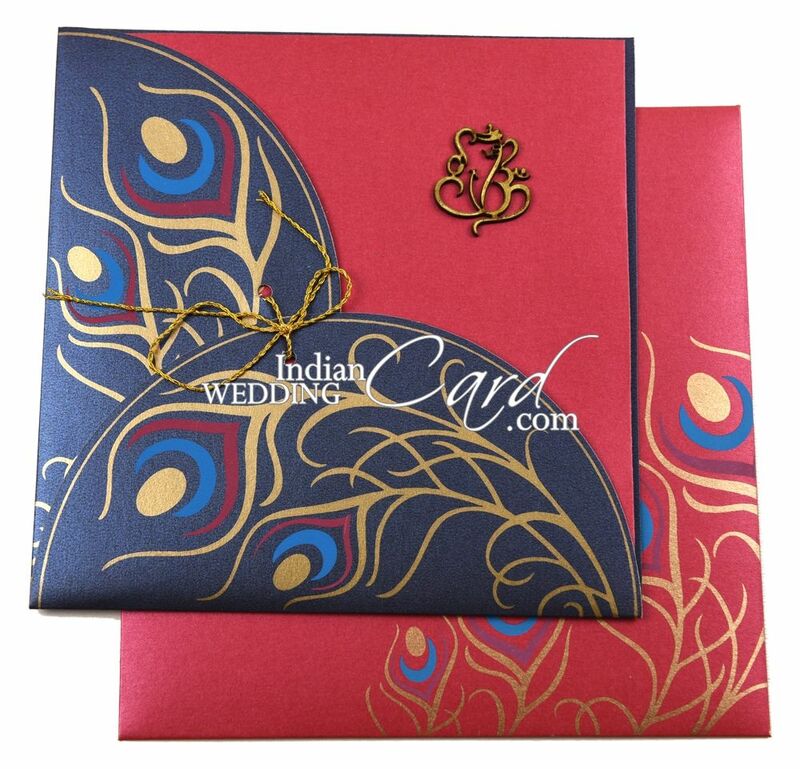 Blue color shimmery paper pocket style card holder. 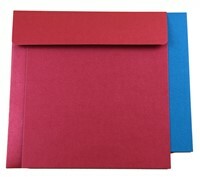 Pink shimmer paper for double fold card, 1 insert and mailing envelope. 2nd insert in teal color shimmer paper.